If you value your online privacy the chances are you use Adblock Plus, Ghostery (or one of its competitors), and the Keyboard Privacy Chrome extension. Here's another extension to install. On Thursday the Electronic Freedom Foundation announced the release of Privacy Badger 1.0. Although we like Disconnect, Adblock Plus, Ghostery and similar products (in fact Privacy Badger is based on the ABP code! ), none of them are exactly what we were looking for. In our testing, all of them required some custom configuration to block non-consensual trackers. Several of these extensions have business models that we weren't entirely comfortable with. They also noted in the press release that Privacy Badger 1.0 is designed to work with the new Do Not Track (DNT) policy that the EFF announced earlier this week. 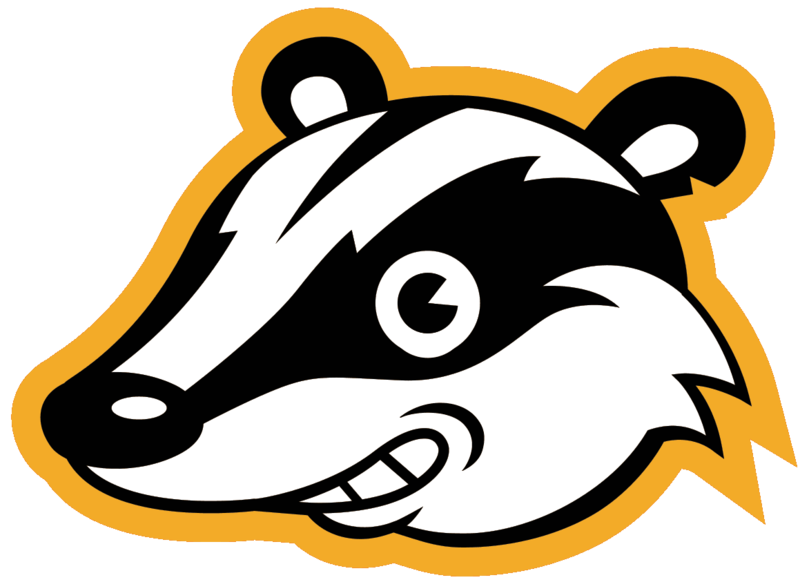 Users can set a DNT flag, and any tracking service that promises to respect that flag will not be blocked by Privacy Badger. I don't know if that's true but I have been playing with Privacy Badger for a few minutes and it is much more security-conscious than Ghostery - possibly to the point of paranoia. Privacy Badger identified a couple trackers on Twitter that Ghostery let through. I blocked the trackers and discovered that they weren't trackers but were instead core parts of the Twitter platform (blocking them broke Twitter). Clearly, caution is in order. Edit: Privacy badger is also marking the sharing buttons as trackers (a nice touch). If you want to try Privacy Badger, you can download the Chrome extension in the Chrome Web Store. The Firefox version can be downloaded from the Privacy Badger website. The EFF wants to release Privacy Badger for Opera, Safari, and Firefox Mobile, but IE is not on the list. Microsoft's legacy web browser "appears to be incompatible with how Privacy Badger works at a technical level". I installed this extension in Firefox and then went to Twitter. Everything worked, like make a Tweet, Retweet, load a hashtag, etc. If privacy is the name of the game, why not just go incognito? Wouldn’t incognito mode interfere with logging in to services like Gmail? I’ve had to remove the extension. It interfered with the Twitter bookmarklet I used to share articles, and also kept messing up sites I visit. I guess it’s too paranoid for me to use.